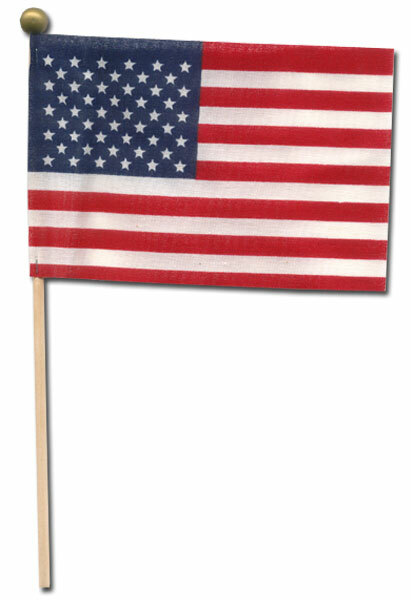 This adorable flag is only 6" wide and 4" tall, but it looks great on desks. They are 100% American Made, too. Try finding something else this cheap that is American Made today!